Iconic fashion creative director Karl Lagerfeld has been an inspiration to the fashion and world. Here are 3 ways we can learn from the creative legend. 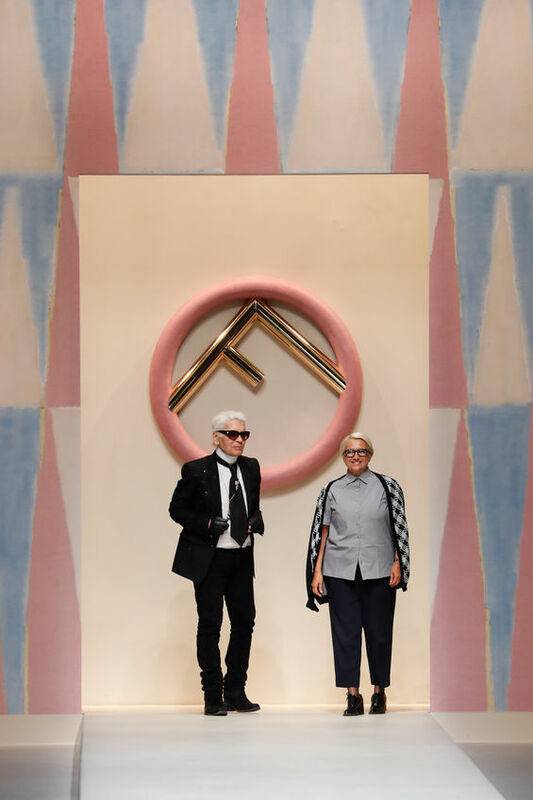 MILAN, ITALY – SEPTEMBER 21: Designer Karl Lagerfeld and Silvia Venturini Fendi acknowledging the applause of the public after the Fendi show during Milan Fashion Week Spring/Summer 2018 on September 21, 2017 in Milan, Italy. German-born Karl made his mark by modernizing Italian brand Fendi’s fur designs. As the creative director for Fendi’s fur line, Karl made sure to step out of the ordinary by making use of animal fur in 1965. Not just the conventional animal pelts, either – but mole, rabbit, and squirrel. He then transformed the luxury brand’s fur line into ready-to-wear, fresh off the runway and into your everyday closet designs. The design world is an ever-evolving industry of creativity. 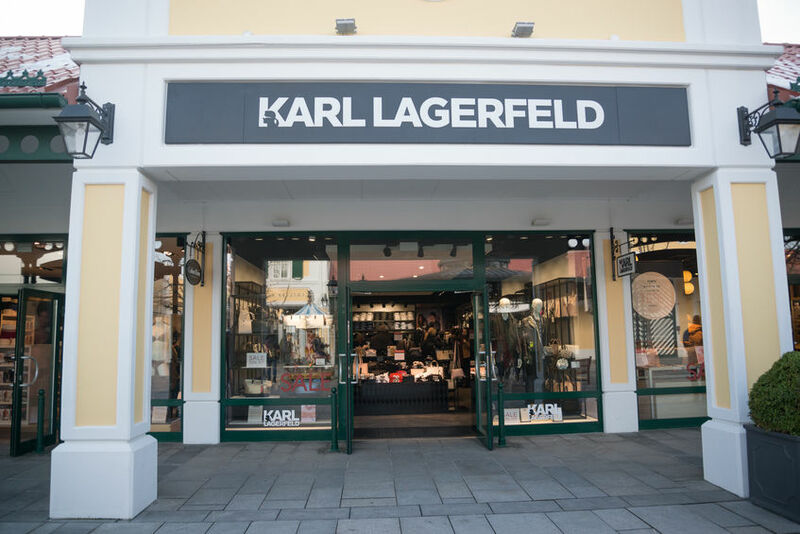 Take a leaf out of Karl Lagerfeld’s book by being daring enough to experiment with new things! Reinventing the Chanel brand as we know it. He achieved international fame upon working for Chanel and revived it after Coco’s death. In 1983, Karl was designated as Chanel’s art director. With his newly acquired title, he pumped new life into Chanel by transforming it from an all-perfume brand to a famous fashion line. Taking a break from Chanel’s timeless feminine appearance, Karl began experimenting with fresher styles that we see on runways today. The iconic Chanel monogram logo was also made famous by Karl himself. On the topic of taking a project to new and improved heights – do it with all your creative heart and soul. Going from the Kaiser of fashion design to photographer. Four to five years into his creative direction for Chanel, Karl was knee-deep in photographing shoots for his fashion campaigns. Expanding his talents in the art world, Karl’s photography works can be found in several publications. Identical to Karl Lagerfeld’s creative journey, we should be open to the idea of dabbling in more than just one design or creative outlet. Click on the image below to explore our fashion photography collection in memory of Karl Lagerfeld. Check out tributes to the prolific fashion designer’s passing by designers such as Donatella Versace, Ralph Lauren, and Stella McCartney.